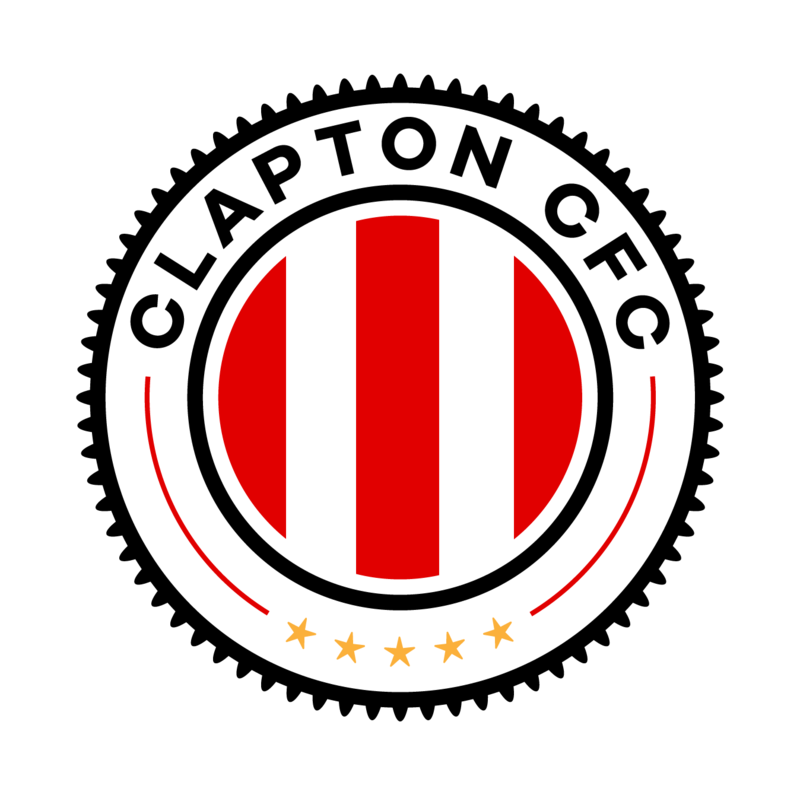 There has been a brilliant response to Clapton Community FC’s food bank collections so far this season and we’re doing it again this weekend. 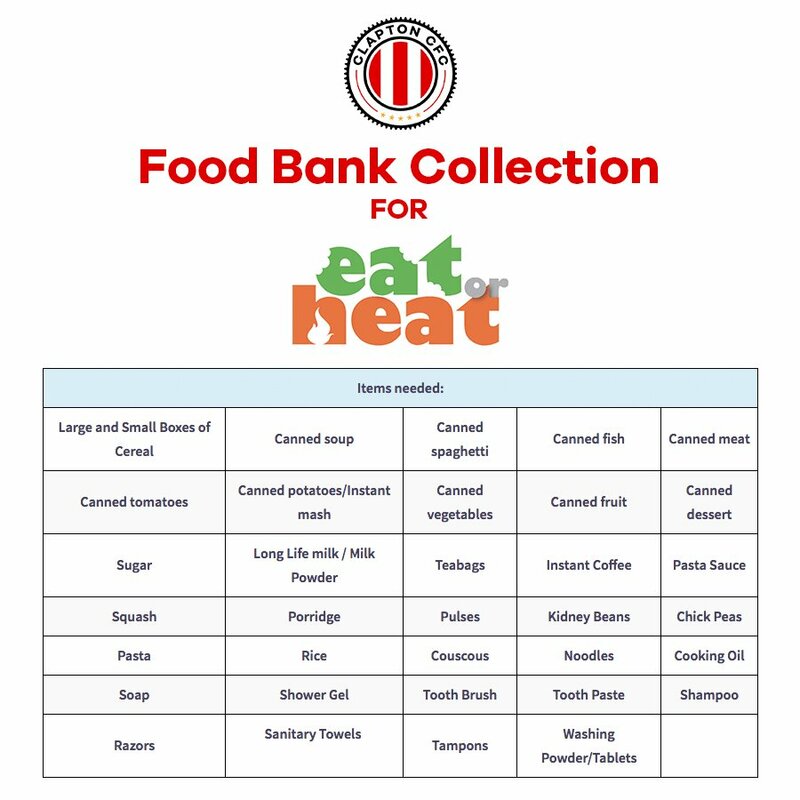 CCFC members, fans, visitors and even players have been chipping in for Eat or Heat, a brilliant community charity, at most home games. We have been happy to give a boost to their stocks during out temporary stay in E17. We spoke to Eat or Heat founder and chair Gary Nash after dropping off the first donation. He told us: “Eat or Heat was created in November 2011 as a response to the amount of families approaching my children’s centre team, stating they could feed the children or pay the bills, but not both. 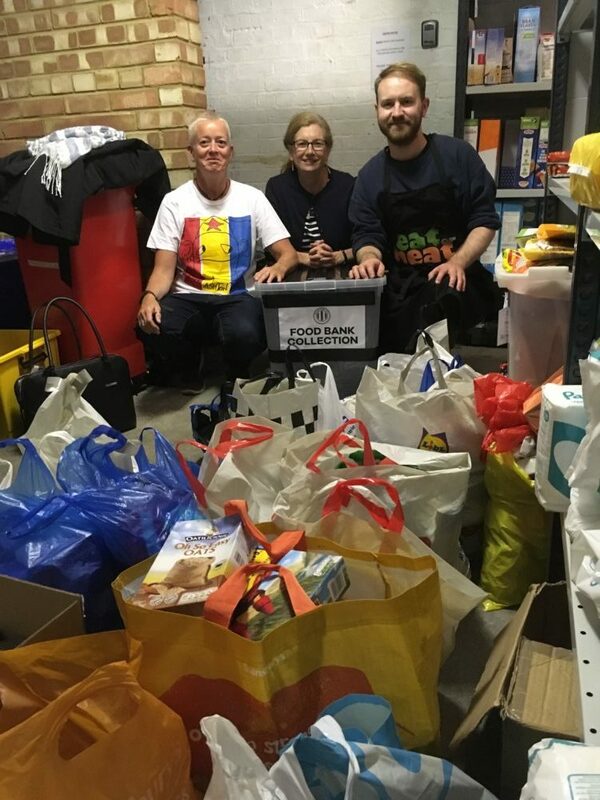 “We started to hand out a few items of food here and there and then realised the problem was much greater than we imagined. 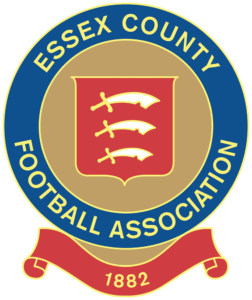 “We became a registered charity in October 2013. Since the beginning we have seen referrals rise and never fall. “The charity is run by amazing, dedicated volunteers, no one is paid a wage for any of the work they do. “You can be sure that anything you donate, whether it’s food or money will be used in your community. 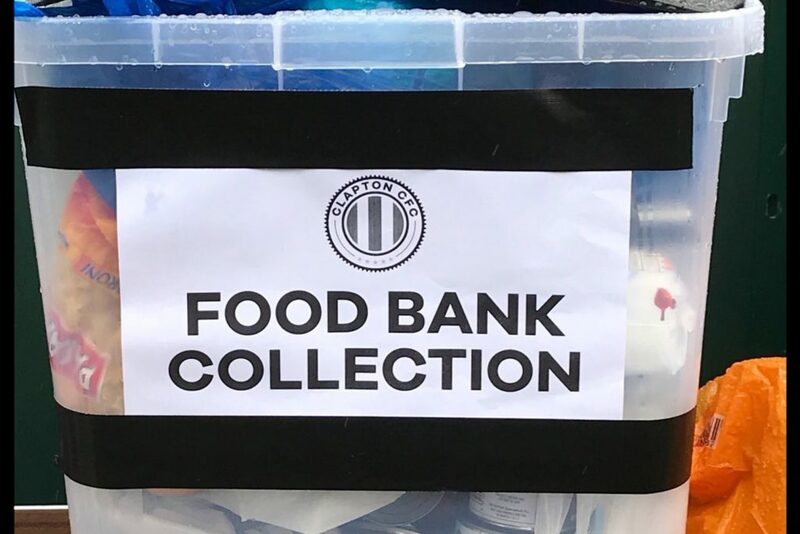 I live in Cardiff and have unfortunately had to use a Food Bank. However I do try and buy a few extras at my local supermarket whenever I shop. Net result two cupboards worth of tins pasta etc. going to my local food bank. However I also have a bag full of cat and dog food. Because as someone pointed out to me, “Who feeds the Food Bank users pets?” So now its a couple of tins of this, a bag of this, and a tin of pet food…. That’s a good point John. Will mention this to the Food Bank.